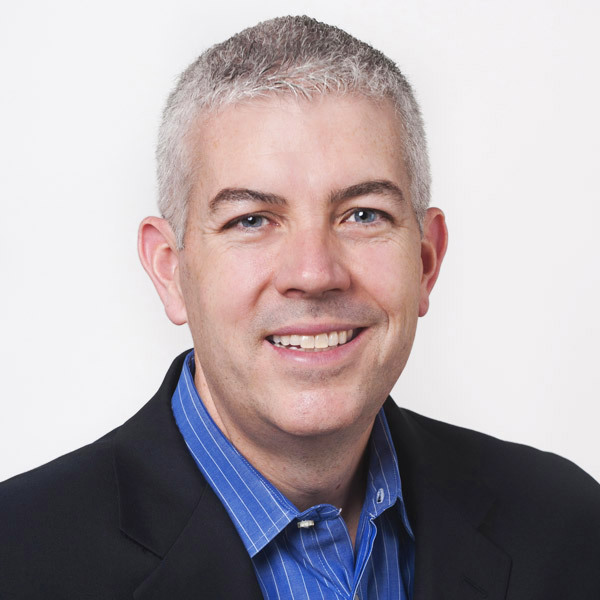 Mike McNelis brings deep expertise in corporate strategy and product development, augmented by extensive experience in operations and service delivery. Prior to helping to launchCentauri, Mike held executive roles at CVS Caremark, most recently as VP of Product Innovation and Business Development. During his tenure at CVS Caremark, he held leadership roles in several areas of the organization, including product development, operations, client service, project management and information technology. During his last nine years at CVS Caremark, he focused on government programs –specifically the development and rollout of several strategic initiatives within Medicare. Earlier in his career, Mike was with Diamond Technology Partners (now part of PWC) and The Parthenon Group, where he consulted on corporate strategy, specifically the intersection of corporate strategy and technology. As a consultant, he worked within a broad range of industries, including consumer products, telecommunications, business information and publishing. Mike holds a Master’s degree in Computer Science from the University of Chicago and a Bachelor of Arts in Engineering from Dartmouth College.